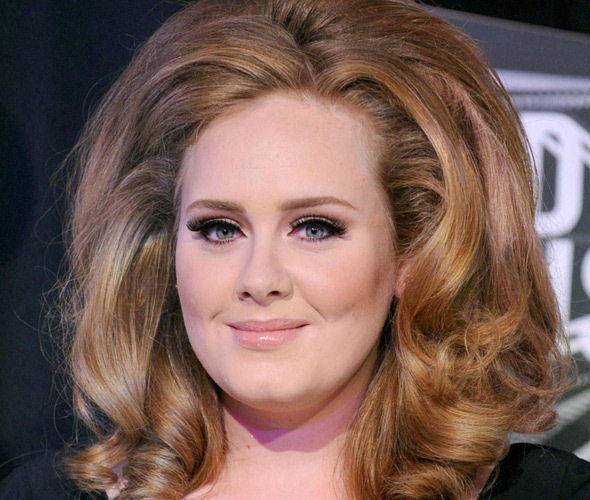 Adele has reportedly given birth to a baby boy. The 24-year-old “Someone Like You” singer is said to have given birth to her first child with boyfriend Simon Konecki last week and is said to be ecstatic. A source told The Sunday People: “Adele and Simon are ecstatic at their new arrival. The “SkyFall” singer has been keeping a low profile since announcing she was pregnant four months ago on her official website following weeks of rumors. The multiple Grammy and Brit-award winner confirmed the news in June, just seven months after she found love with 38-year-old charity worker Simon, who has a five-year-old daughter with his ex-wife Clary Fisher. The couple began dating after meeting last summer but only confirmed their relationship in January after being introduced by mutual friends. The singer was forced to deny speculation they had tied the knot in August amid reports Simon had quietly popped the question on her 24th birthday in May.